There were 78.1 million wearables sold in 2015 and the market is expected to grow to 411 million by 2020. All wearable technology, which includes smartwatches, fitness trackers, VR headsets and more, generates a ton of data that businesses are just beginning to understand the possibilities and potential applications for. It is estimated that a staggering 82 percent of cars will be connected to the internet by 2021. App integration, navigation and diagnostic tools, and even self-driving cars will be ways the Internet of Things transforms the automobile industry. The auto industry is investing heavily to determine the next IofT innovation. 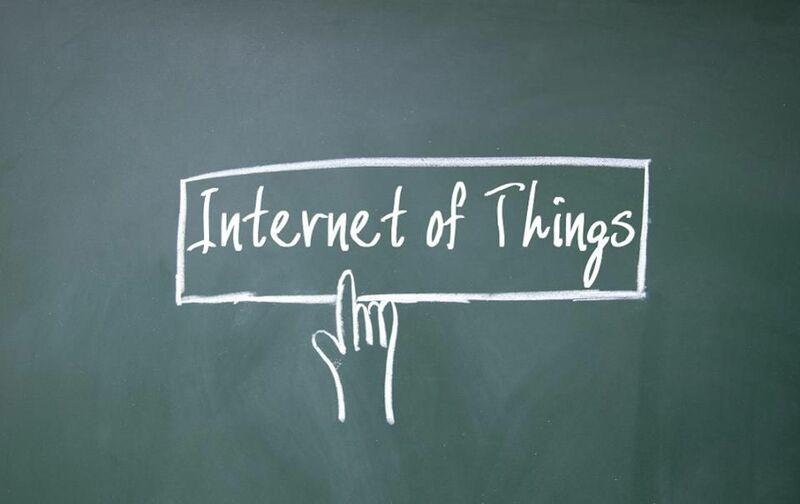 There’s no doubt, the Internet of Things is just getting started. 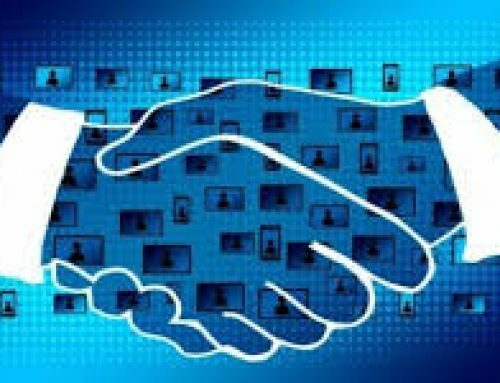 Businesses who start now to develop or expand IoT technology in their products, services, and operations are the ones who will realize a competitive advantage. 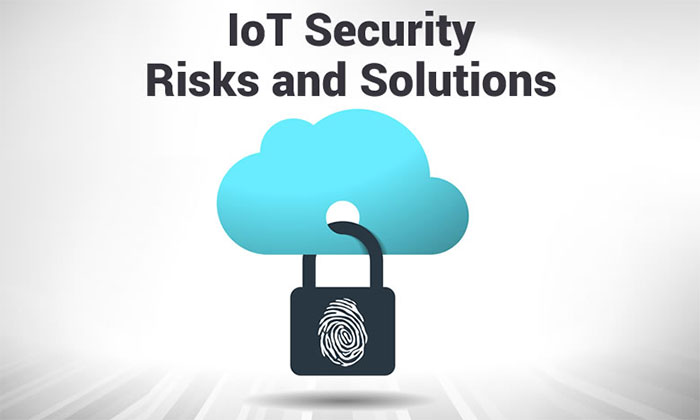 Of course, as with most new innovations, IoT comes with a drawback; at the moment, most IoT devices are not secured, making them an easy target for hackers. Last year, millions of IoT devices were hacked and used to take down some of the underlying infrastructures of the internet. 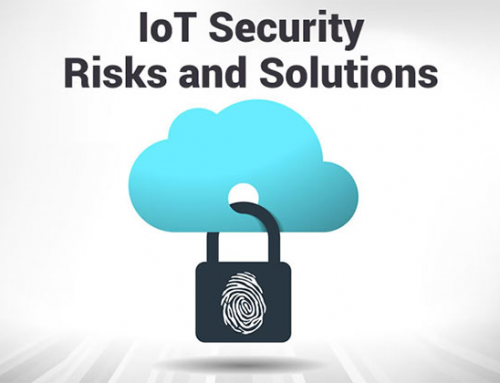 Going forward, IoT manufacturers would do well to pay more attention to security, and users should take every precaution to secure their devices.